Children have many different opportunities each day at school to read. To support your child at home, please try to hear them read at least 3 times per week. 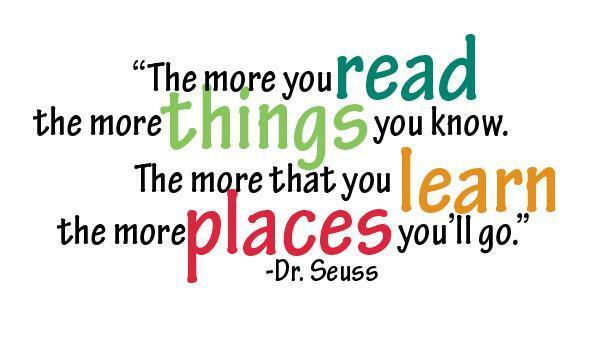 We know that the more children read, the easier it becomes and the more likely children are to love reading. Year 3 teachers will be awarding a house point for each and every time children have read at home. Please remember to write in their home school diaries.